The church is not mentioned in Domesday. The first known documentary evidence dates from pre-1216. The earliest remaining structural evidence is found in the lower stages of the tower, with its huge blocks of masonry and four-foot thick walling, said to be of Norman construction. The nave was rebuilt, with the addition of the north aisle in about 1390, followed by a chancel and porch added soon after 1400. The church remains substantially little changed since, apart from 19th century refurbishments. Features of interest within the church are, a very fine, well preserved 14th century alabaster effigy of Sir Robert de Cokefield and a 13th century priest’s grave slab, both of which are in the north aisle, also a double piscina in the chancel and the rood screen. Two mass dials on the exterior south wall are worth finding. The stonework is of richly coloured, locally gained, magnesian limestone. A well-kept churchyard of about an acre surrounds the church. The unusual dedication of the church to St Patrick is most probably due to the early manorial family of the de Patricks. 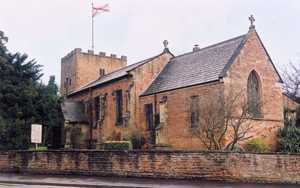 The church is Grade II* listed. The adjacent rectory, re-built in 1761, is now in private hands. 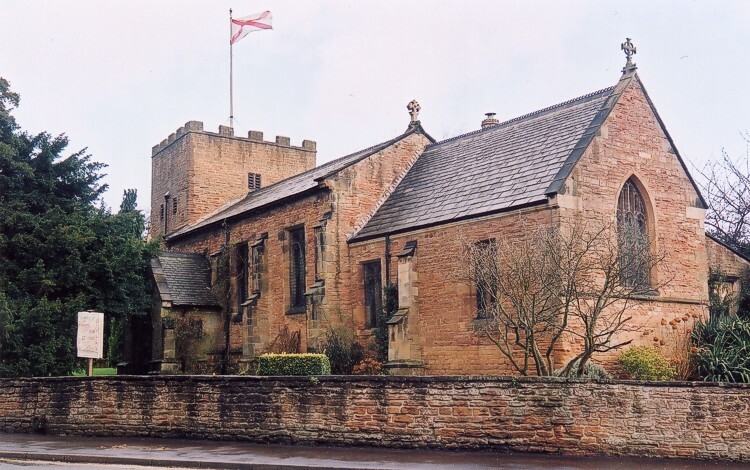 There are Parish Registers dating from 1657 and clergy listed from 1275.